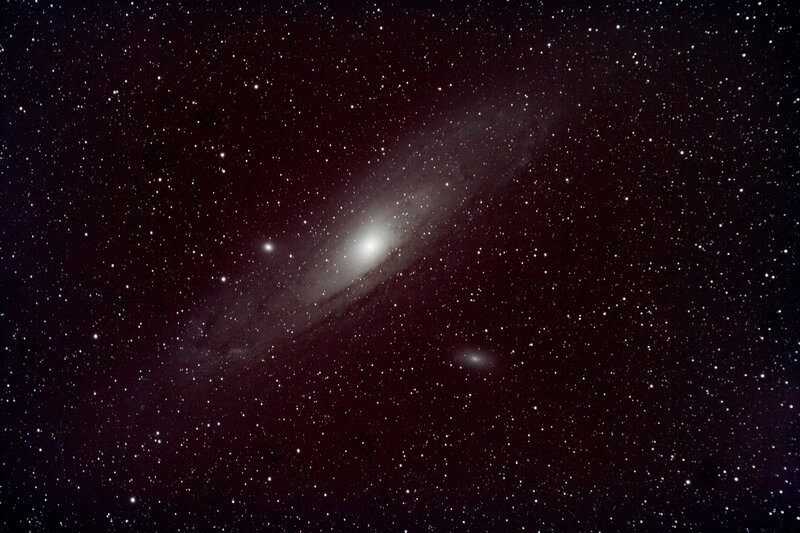 Subimages: 6 x 300s (0.5 hrs) SD Mask combined after dark calibration. Background flattened manually and DDP. 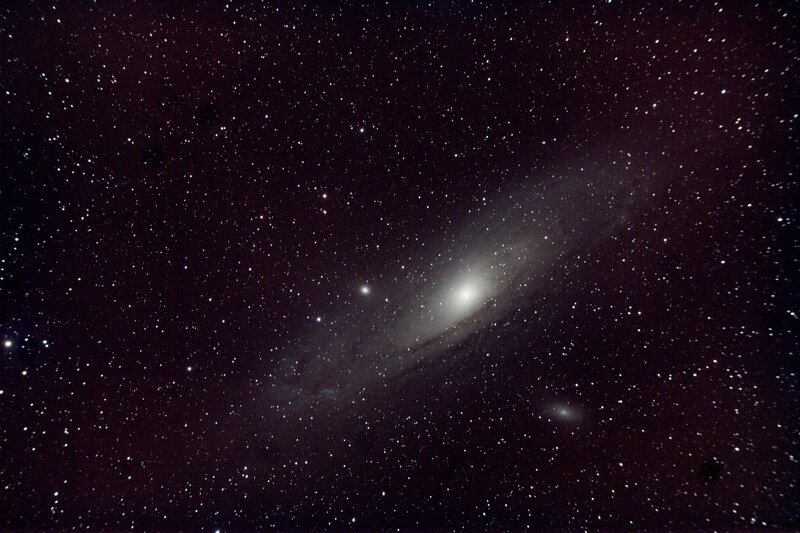 Due to a combination of vignetting and light pollution the field still contains colors gradients. No effort at correct color calibration was carried out, the above image and the next one below were taken on consecutive nights and subject to the same minimal processing to evaluate the effectiveness of the Baader Multi Purpose Coma Corrector.